Can I use multiple screens? You can definitely use more than one screen for gaming, but eye tracking will only work on one screen. You can also only use one eye tracker on your PC, not multiple. Recommended screen size is a maximum of 27" for 16:9 screens and 30" for 21:9 screens. If you, for example, have three screens and mount the eye tracker to the centered screen, then if you want to look at something on the right screen then you would just have to look to the right on your centered screen and the camera would then gradually move. Please note that this example is limited to games with support for Extended View. If you're using other features such as the Windows Interaction features that require better accuracy, eye tracking will only perform well on the main screen within 27" or 30" depending on your screens aspect ratio. 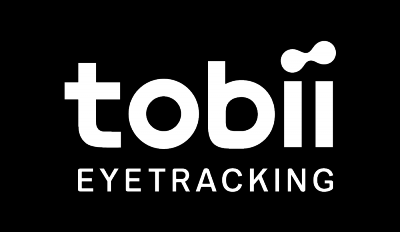 We only track your gaze on the screen that the eye tracker is mounted and configured on. The limitation is that the eye tracker can only function on one screen, hence why we recommend you to mount your eye tracker on the screen you mainly use. You can see an example below of how we capture your gaze.